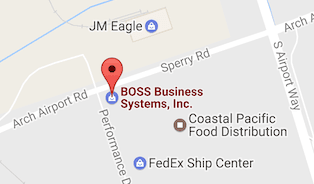 For 30 years, BOSS has been using and older industry standard software for managing copy machine dealerships, OMD. While at the time it was released this was the best in the industry, it has recently been out-dated. MWAi Intelligence, a long time copy industry software developer recently completed a modified version of the well known software, SAP Business One. 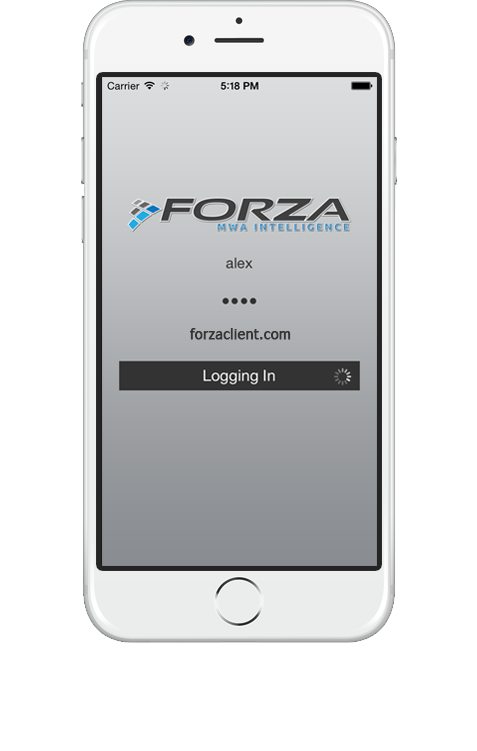 (named FORZA) Now BOSS has the best of both worlds, a robust ERP system with the particular features of a copy machine business built in. BOSS customers can automatically report meter reads directly into the database making more accurate and faster billing. In addition, the BOSS service technicians have a mobile application replacing all paper service tickets, etc. 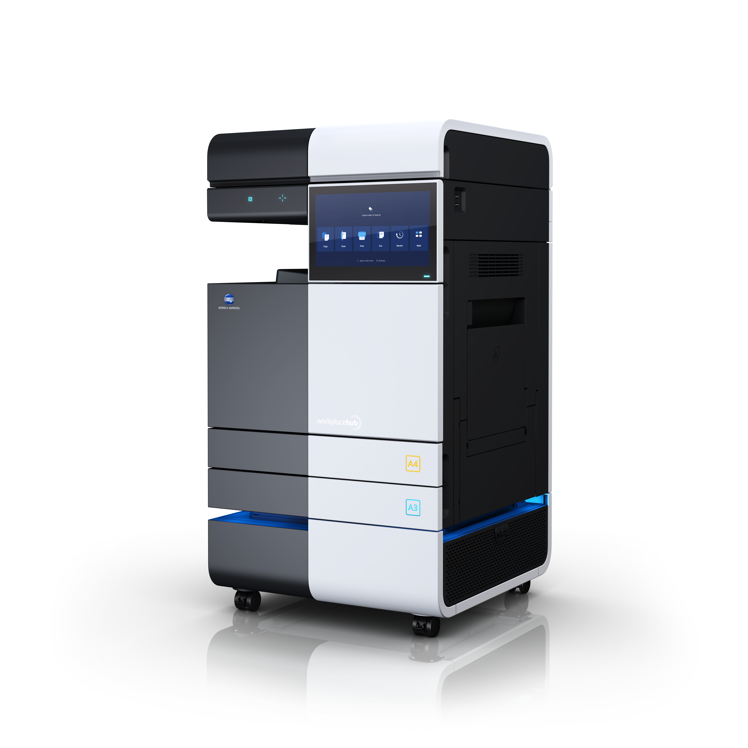 This application also manages parts inventory, mapping for best route to each customer, and electronic signature at the end of each service call. All of this adds more efficiency to the BOSS workplace culminating in a better customer experience.